NASA on Sunday (August 12) launched a probe that will head closer to the Sun than any other spacecraft before it, enduring wicked heat while zooming through the solar corona to study this outermost part of the stellar atmosphere that gives rise to the solar wind. 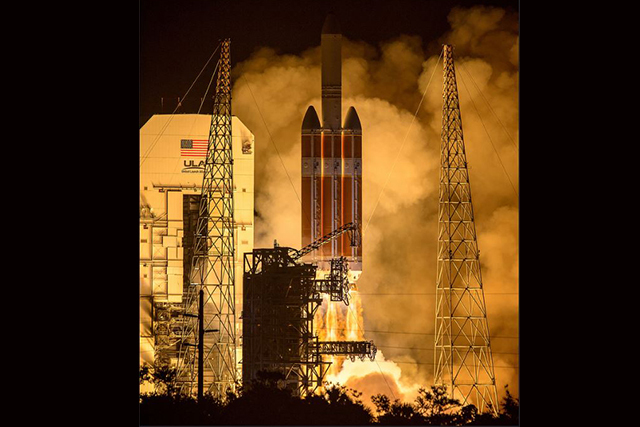 The Parker Solar Probe, a robotic spacecraft the size of a small car, launched from Cape Canaveral in Florida, for the planned seven-year mission. It is set to fly into the Sun’s corona within 3.8 million miles (6.1 million km) from the solar surface, seven times closer than any other spacecraft. The corona gives rise to the solar wind, a continuous flow of charged particles that permeates the solar system. Unpredictable solar winds cause disturbances in our planet’s magnetic field and can play havoc with communications technology on Earth. NASA hopes the findings will enable scientists to forecast changes in Earth’s space environment. The project, with a $1.5 billion price tag, is the first major mission under NASA’s Living With a Star programme. The probe is set to use seven Venus flybys over nearly seven years to steadily reduce its orbit around the Sun, using instruments designed to image the solar wind and study electric and magnetic fields, coronal plasma and energetic particles. NASA aims to collect data about the inner workings of the highly magnetized corona. Philippine Team iNON bags first prize in the 2018 NASA Space Apps Challenge Galactic Impact category. Team iNON members include (left-right): Matthew Concubierta, Revbrain Martin, Marie Jeddah Legaspi, and Julius Czar Torreda. QUEZON CITY, Philippines — Out of the 1,395 teams around the world, Philippine team iNON won first place in the 2018 NASA Space App Challenge Best Galactic Impact category with their ISDApp, an app that communicates crucial information about real-time weather and sea conditions to fisher folks. Using NASA Globe observer data, the app will be able to provide life-saving weather information to fisherfolk’s cellphones without the use of internet. 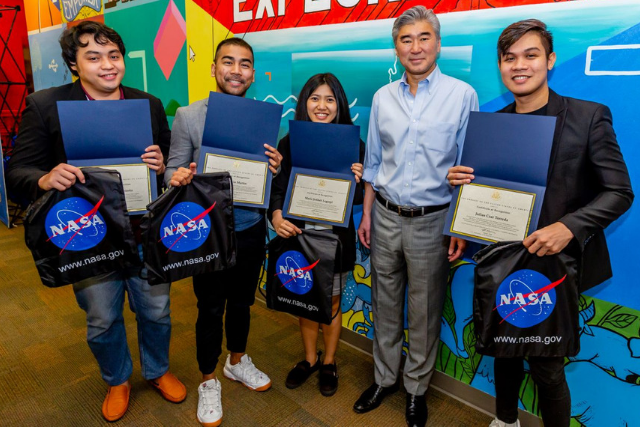 U.S Ambassador to the Philippnes, Sung Kim congratulated the five-man team composed of Matthew Concubierta, Revbrain Martin, Marie Jeddah Legaspi, Leandro de Guzman and Julius Czar Torreda, for their achievement. “I am deeply impressed by team iNON’s fantastic achievement in defeating teams from around the world to win first place in the Galactic Impact category of the NASA Space Apps Challenge. They can inspire other Filipino youth to develop innovative solutions to problems in their own communities,” Ambassador Kim said. Scientists announced Wednesday (February 13) that the Mars Opportunity Rover has officially ended its illustrious 15-year career of scientific exploration. NASA lost touch with ‘Oppy’ on June 10, 2018 following a global dust storm. There has been no communication since. 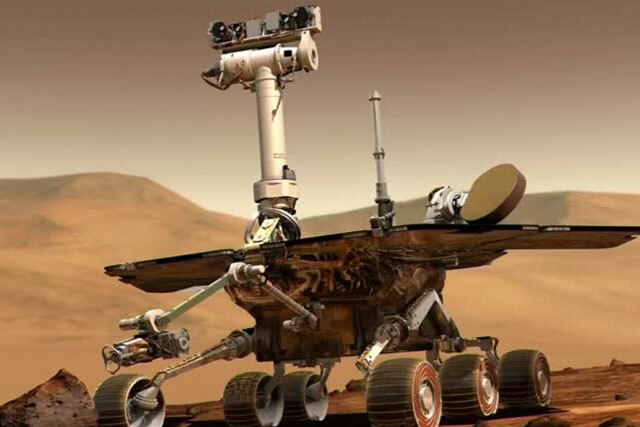 Scientists had expressed optimism that Opportunity would survive but, the sustained duration of inactivity led the scientific team to end the rover’s historic mission. The Opportunity rover was built to operate for three months but has thrived on Mars since January 2004, giving scientists volumes of data to study and learn more about Mars than anticipated. NASA announced on Monday (December 10) that the second of its two Voyager probes had entered interstellar space. Data obtained from Voyager 2 found that the spacecraft exited the protective bubble of particles and magnetic fields created by the Sun, known as the heliosphere on November 5. Voyager 1 crossed the same boundary in 2012. 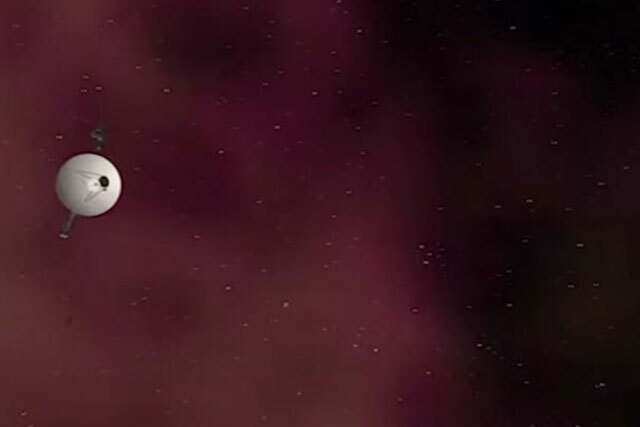 Voyager Project scientist Dr. Ed Stone said that the two Voyagers crossed at different points of the heliosphere, giving scientists a variety of data to analyze. Suzanne Dodd, the Jet Propulsion Laboratory’s Director for the Interplanetary Network Directorate, said the Voyagers are ageing, requiring scientists to turn off some onboard instruments to keep them operating. But she said she hoped they could go on for another nine years.